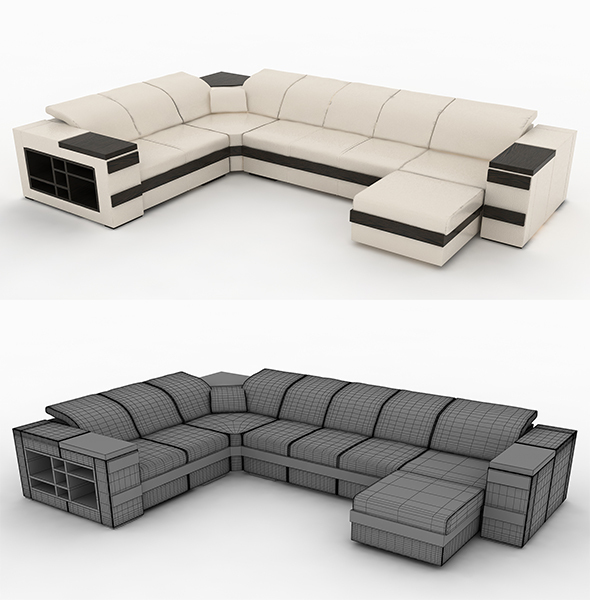 A sofa model of high detail. Overall dimensions: L.W.H. 3600×2500×800.